It’s often joked that if you go to a poly you’ll end up making the tea. But a pair from Liverpool’s John Moore University have bagged £50,000 backing for their tea company – leafing the world of uni based stereotypes behind. Two JMU grads walked away with the cash from Dragon’s Den last night, for a stake in their loose leaf tea business, “The Box of T”. 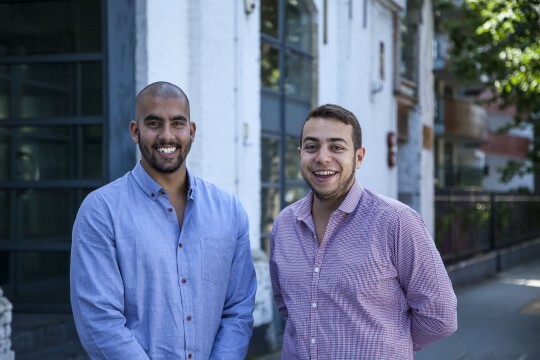 Omar Farag and Philip Perera, who studied Business and Public Relations, took the offer from Dragon Kelly Hoppen, for a 25% stake in the start-up. 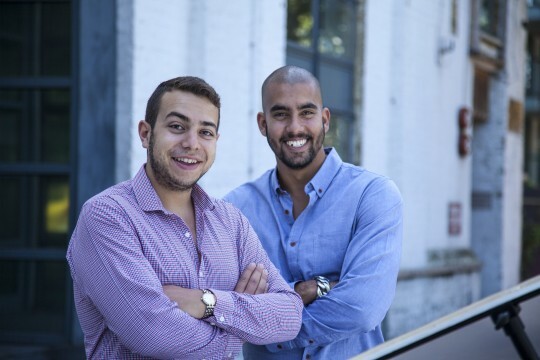 The company, which seeks “to bring loose leaf tea to the world”, was set up by the pair while they were still at uni and focuses on ethically sourcing teas from China, India, Sri Lanka and Canada. The Liverpool based duo, who graduated this summer, met “over a cup of tea” (you can’t make this up) and, like many students, quickly bonded over their love of herbal substances. Following a year of growth, the pair pitched their business plan to the panel of Dragons last night, breezing through questioning and teasing the business moguls with their brews, seeking £50,000 for a 15% share. But in the end, the pair walked away with £50,000 for 25% of their company from creative guru Kelly Hoppen. And the offers poured out of the den, with Deborah Meaden and Peter Jones offering similar deals, constructive criticism and (PG) tips. The pair described their dream to the Dragon’s as “a little company with a big heart”, and the pair will have to be careful to keep this vision true as the involvement of big money backing may shift some of the responsibilitea from them to Kelly and her people. The original idea for The Box of Tea Ltd came from a group project for their course at JMU – seven of the students came up with the idea, which went on to win the UK Start up Final in May 2012 and then represented the UK is the EU final, coming 2nd runner up out of 25 competitors. 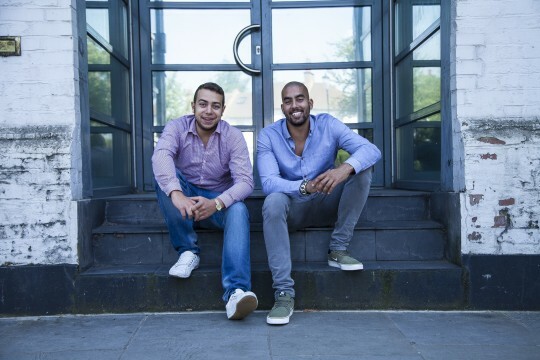 Omar and Philip were the only two to realise the potential of their idea, making it into a business and quickly getting contracts with the popular student bar The Font Liverpool, Matta’s International Foods and Unit 51 in Liverpool. 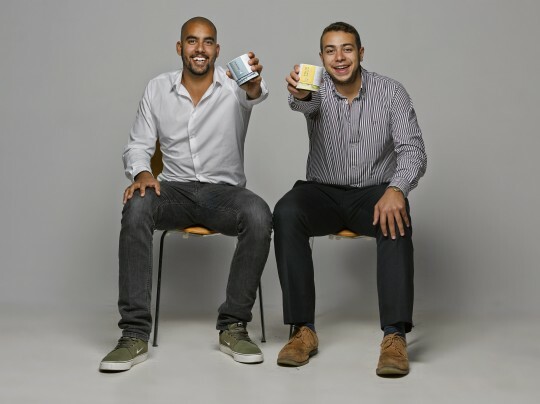 The duo’s current brand, Phom Tea (Facebook, Twitter) launches in Selfridges, across the country and online today, and you can catch their Dragon’s Den appearance here (from 14 mins).